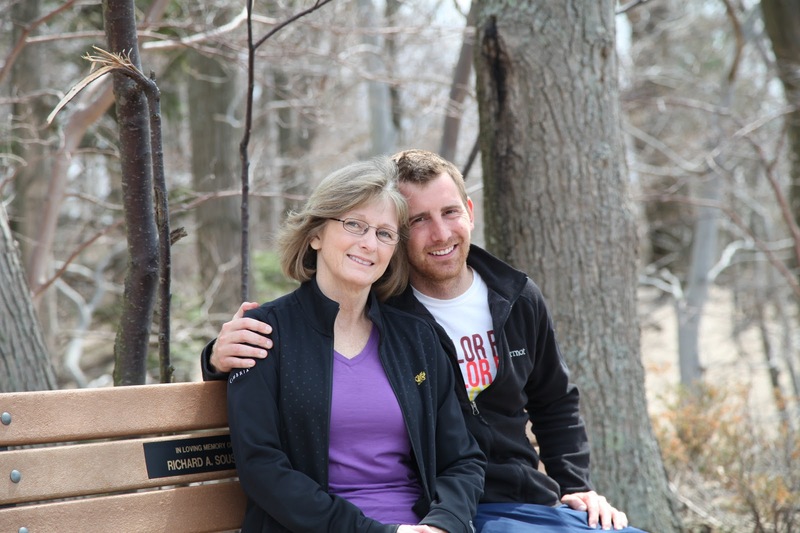 After being diagnosed with ALS, my son Corey suggested I write a book about my life. Since I am not a gifted writer like Corey, writing a book seemed too difficult and who would care to read about my simple life? A blog seemed like an easier way to share my story in a random way. Thank you, Corey! For the first time in my life I am not timid about sharing my crazy thoughts. I am loving this. Hey, Rosemary. Because you’re a blogger I’ve been enjoying a lot (and respect even more), I have nominated you for a Liebster Award. If you don’t know it, it’s sort of a chain-letter award bloggers give to other bloggers they really like. If you accept, you can find the rules by visiting 2000detours.com and reading my post, “I’ve Been Nominated for a Liebster!” It calls out you and a few other of my favorite bloggers. Prayers for you and your family. You’re an inspiration. I just wanted to say I miss the good ole’ days in Michigan w/ your daughter & the rest of the gang (please tell them hi for me). A lot of good memories in those years. I am praying for you & I know God is listening. Keep on blogging bc you’re very inspiring & a positive light shining on those who think they can only see darkness. I am proud to know you. My friend(mutual friend) Mindy Prause gave me your blog site. With all my busy, appointments, disbelief, and still struggling with acceptance of my ALS, it wasn’t until my friend and VN that sent me your Sad Saturday that I have ventured out to make contact. Thank you for being an inspiration to me during my struggles.